Spring cleaning service in Perth. Spring Cleaning/One-off general cleaning will make your house look like as you want to see it. It will clear almost all the dusts, scratches, fingerprints etc. depending on how comprehensive cleaning work needs to be done. After this work you can find a neat and clean house ready to welcome the guests and visitor that you might have planned earlier. Within this one-off cleaning many things can be cleaned but not limited to the living rooms, common spaces, stairs, kitchen and bathrooms. This list can be customized based on your requirements and time availability. If you are in need of a professional spring cleaning in Perth, count on us today. 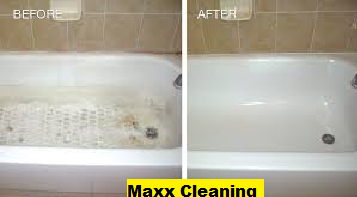 We will make your home as clean as we do for end of lease cleaning. Our spring cleaning services also include oven cleaning.